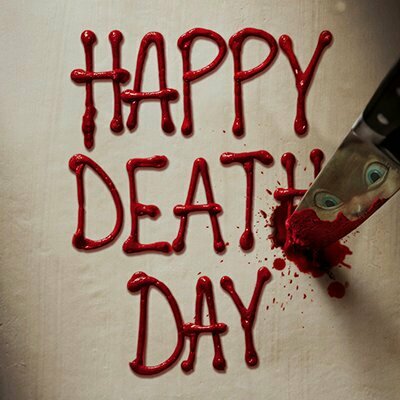 This weekend the horror triller Happy death day be came number one in box office weekend results mAke over 26 million dollars in box office past weekend. This entry was posted in box office number, COMEDY, Uncategorized by Movie talk news with Antonio Gutierrez. Bookmark the permalink.